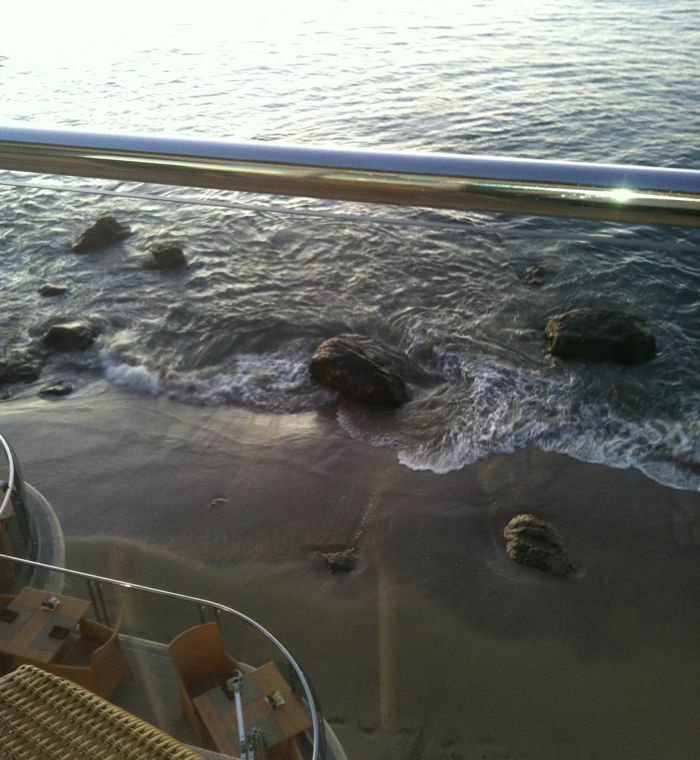 Whenever I need a little reboot, I take off to Malibu. 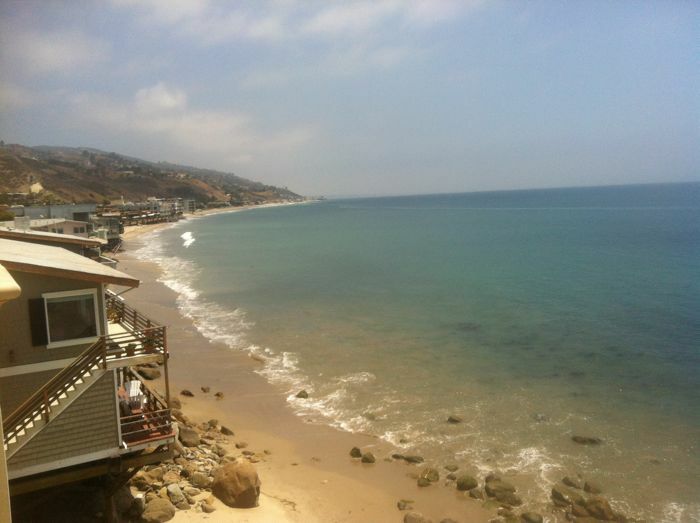 A couple of weeks ago I spent a few days there, and needless to say, Malibu worked its magic. 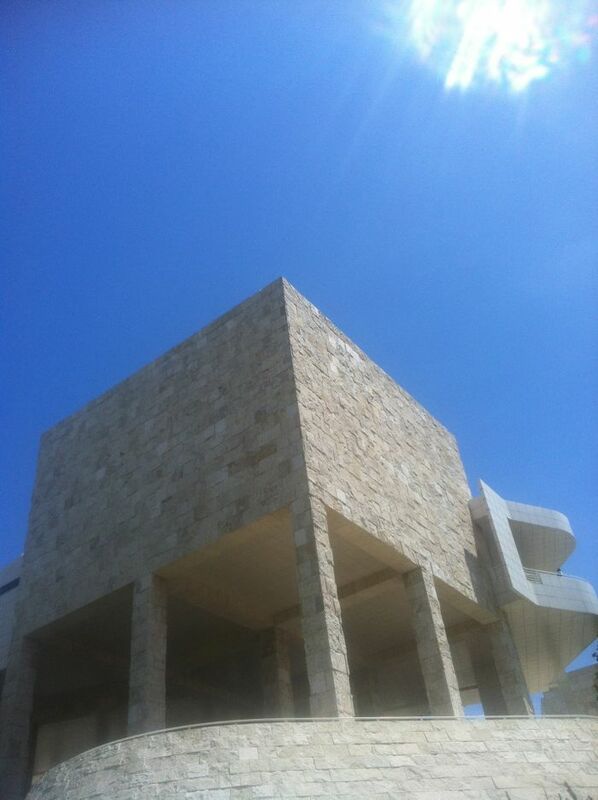 I usually fly into LAX, spend a little time at The Getty (where the buildings that house the art are just as magnificent as the art within them) and then head out to Malibu. 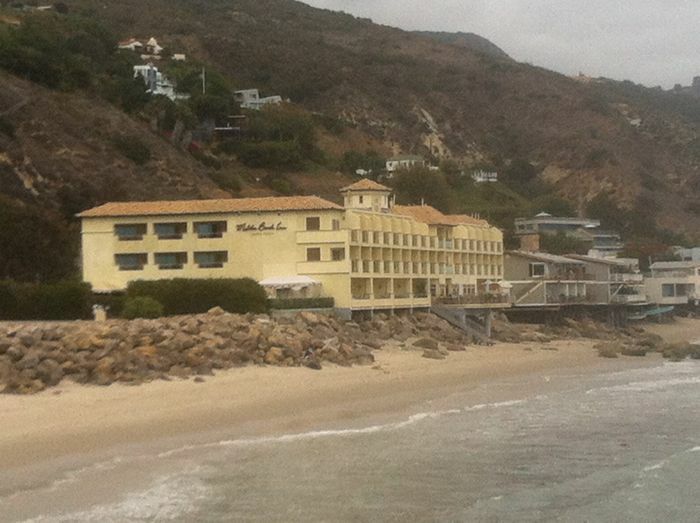 I always stay at the fantastic Malibu Beach Inn. 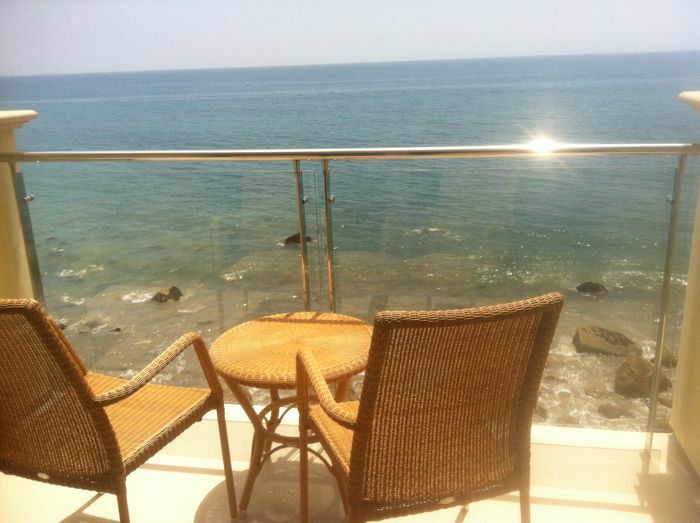 The hotel is right on top of the ocean, with incredible views and the uninterrupted sound of crashing waves. It really doesn't get much better than this. 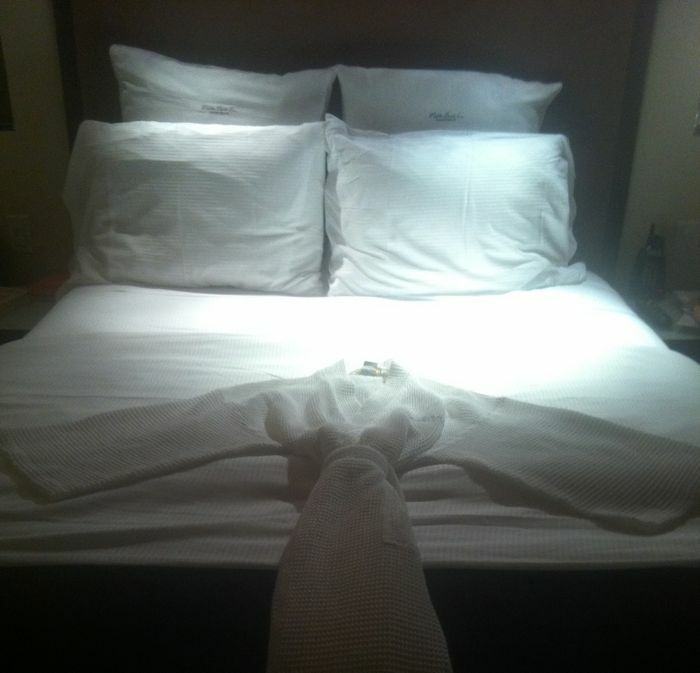 The hotel does everything top notch. 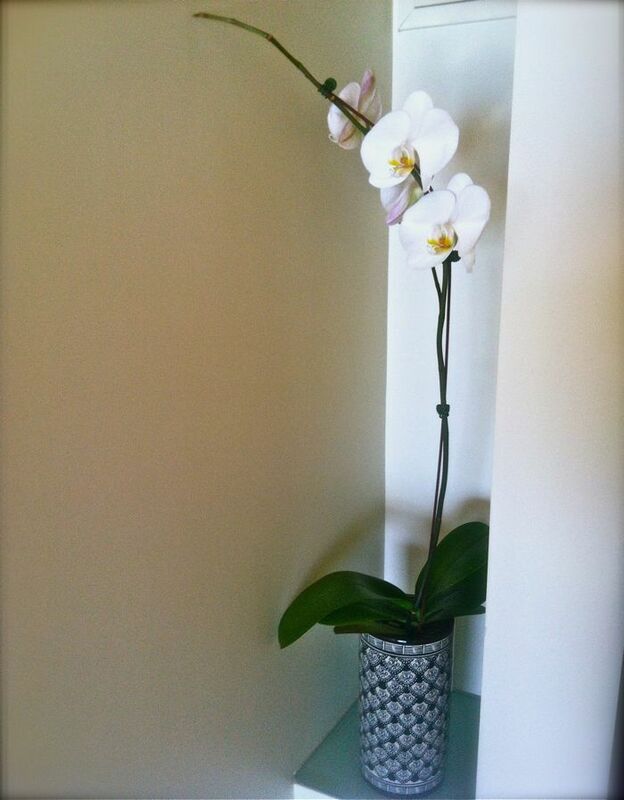 Beautiful orchids decorate the bedrooms and Molton Brown toiletries are in the bathrooms. 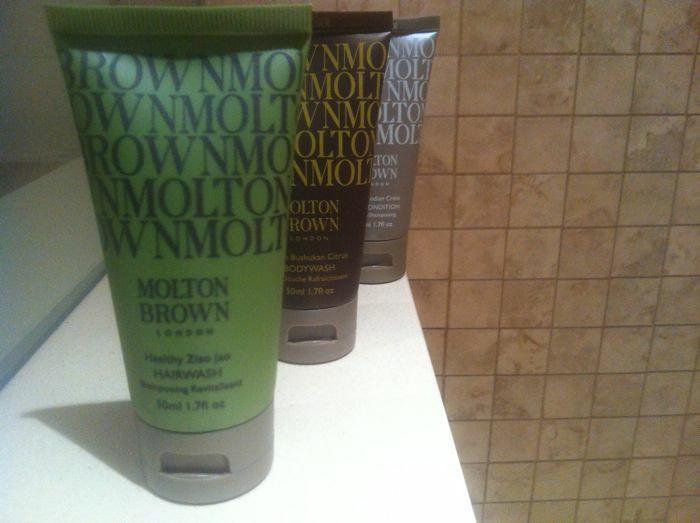 I am loving Molton Brown’s fresh redesign of their logo and brand! 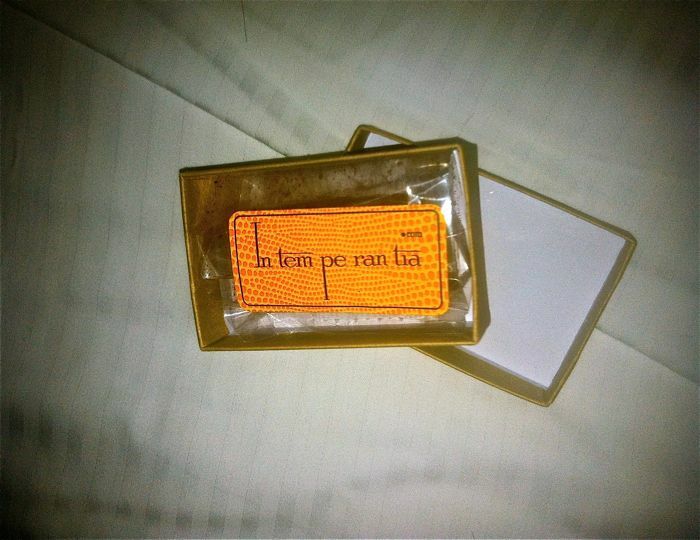 And who couldn’t help but fall into bed at night, when turn down service includes these incredible, rich chocolates? 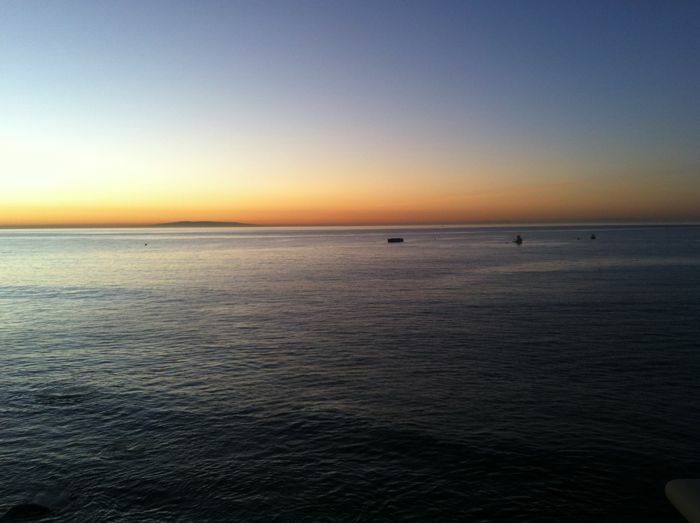 A lot of my time in Malibu is spent taking long strolls down the beach. 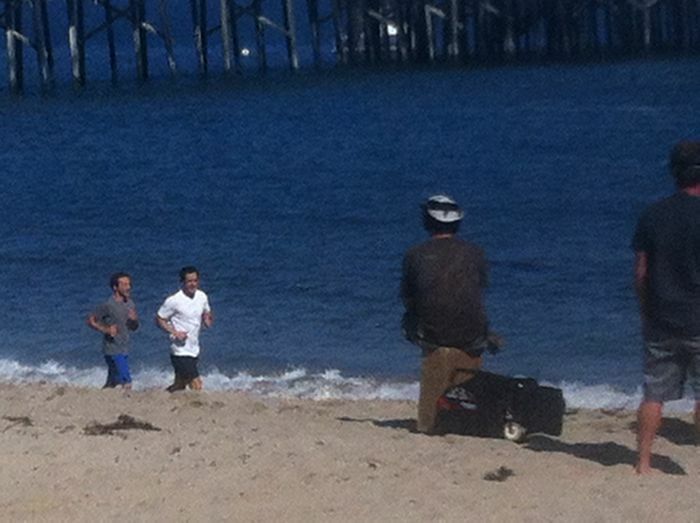 On one of these walks, I ran into the Franklin & Bash set. I watched Mark Paul Gosselar (hello, Zach Morris!) and Breckin Meyer (who always will be the guy who sang, “Rolling with my homies,” in Clueless to me) spend almost an hour filming essentially a 25 second bit. 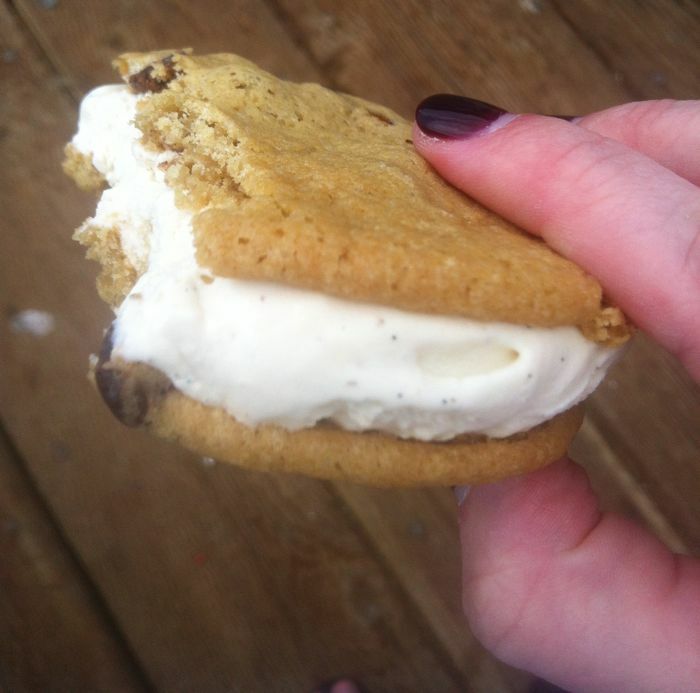 I am in love with the Beachy Cream ice cream sandwiches sold at the Malibu Pier. Holy nuts are they good! They are local and taste homemade. 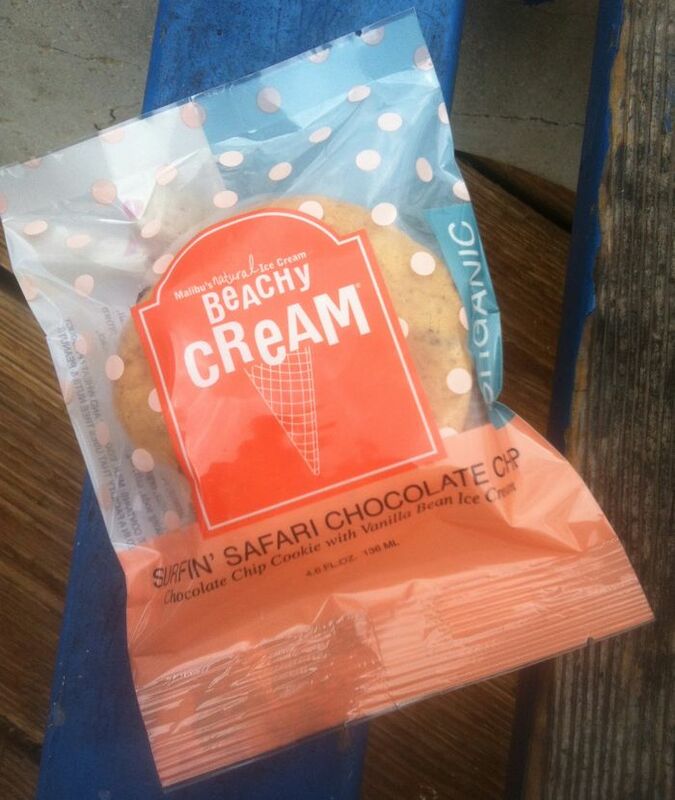 My standard choice is the Surfin’ Safari Chocolate Chip, but also have had the Ginger Wipe Out and Bitchin’ Chocolate Chip. Next time, I want to try the Strawberry Surfer Girl. I always try to stop by Nobu as well. It’s changed locations in the last few months and is now right on top of the ocean and just a few minutes walk from my hotel. 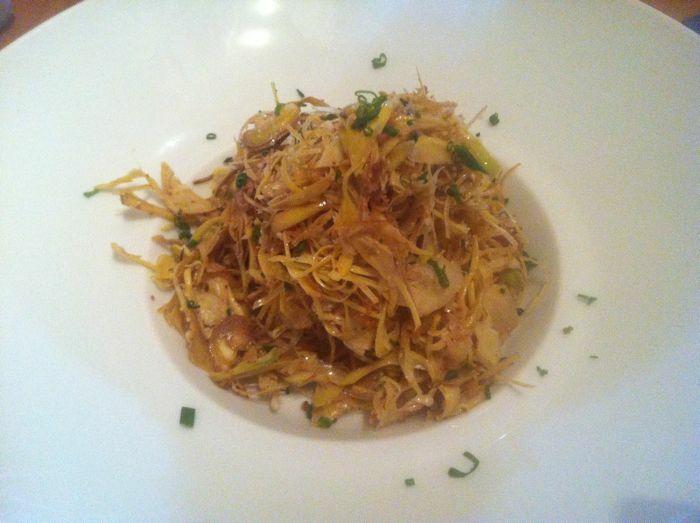 I love their Malibu special dish, the artichoke salad. It’s out of control good. 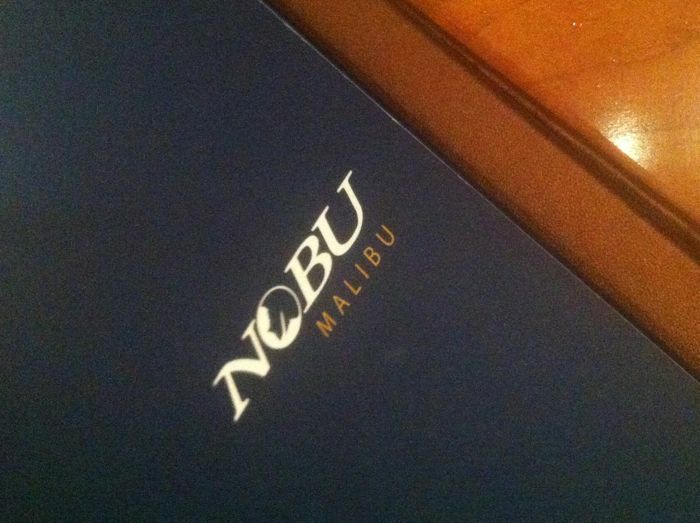 Nobu is also a fantastic place for celebrity spotting. And whom did I see when I was there last? None other than Patrick Dempsey. I got up from my table under the auspices that I was going to the restroom, just so I could get a closer look at him – to, you know, inspect his hotness. I’m here to report that he is, in fact, dreamy.